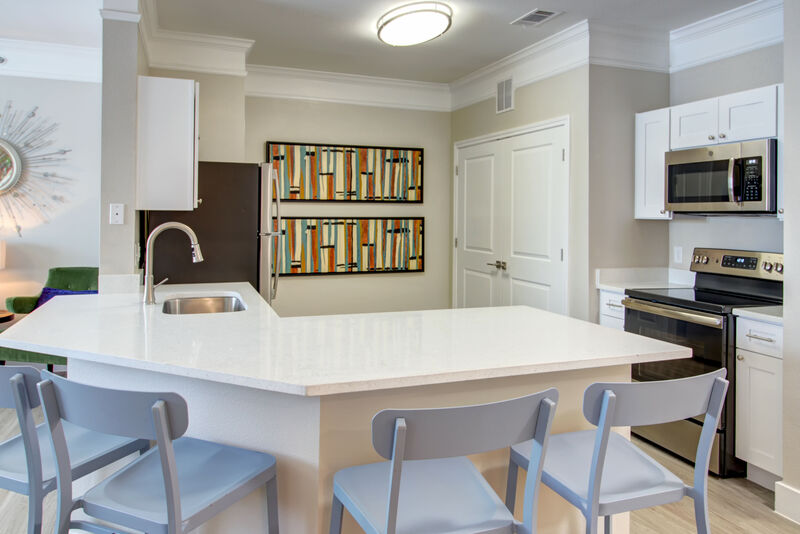 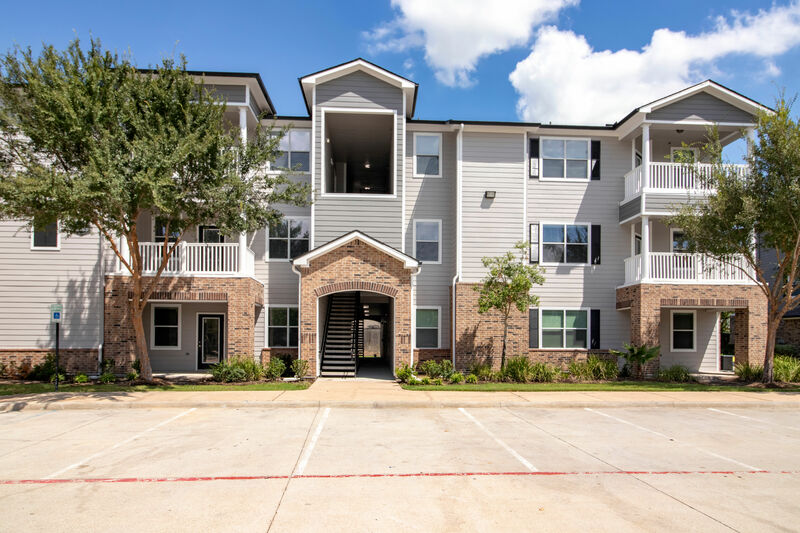 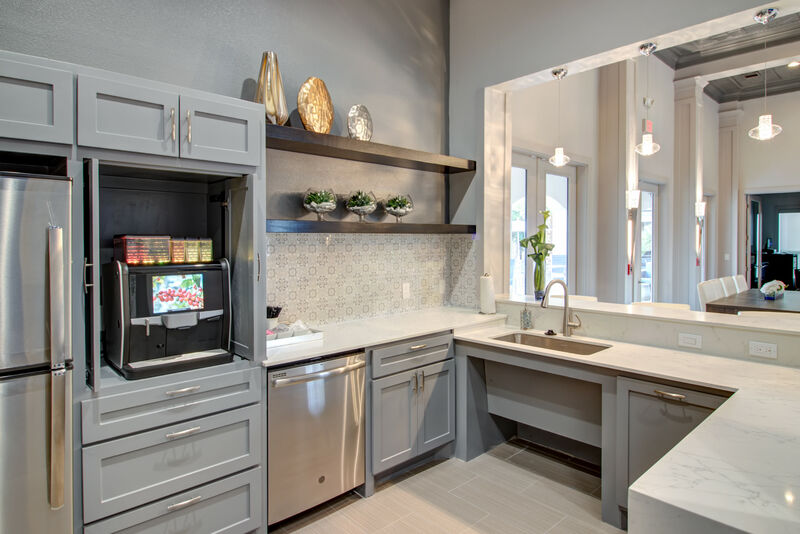 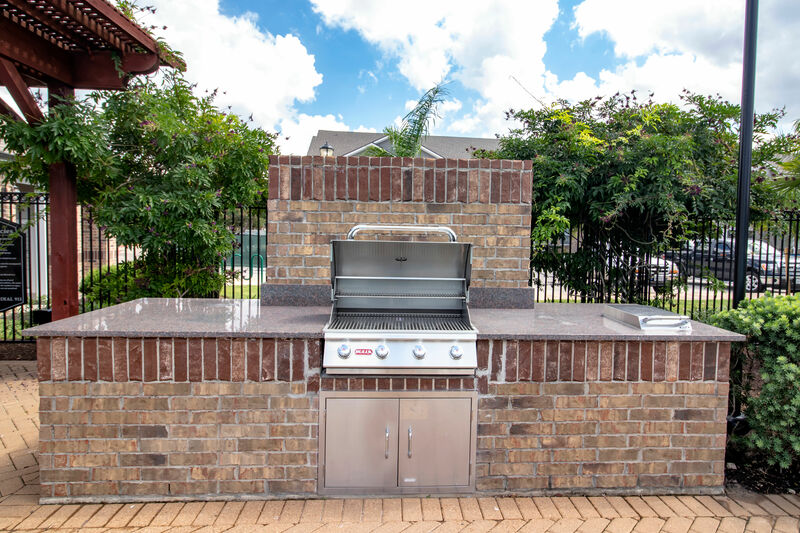 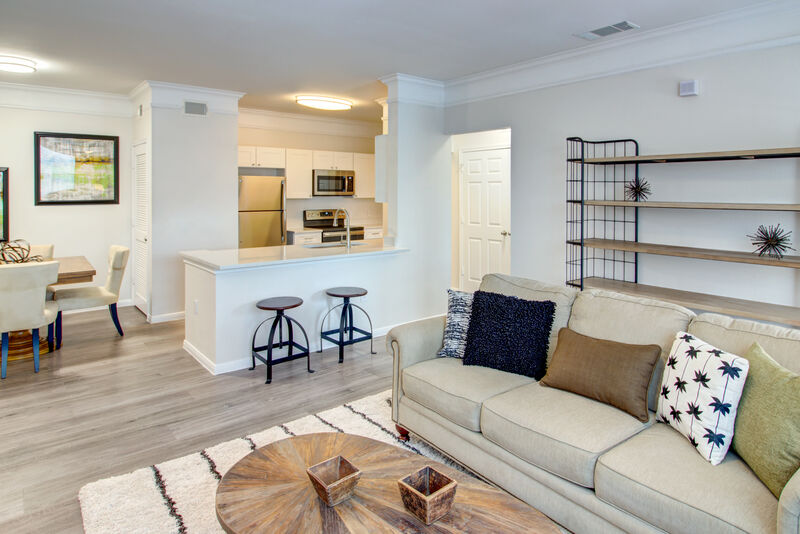 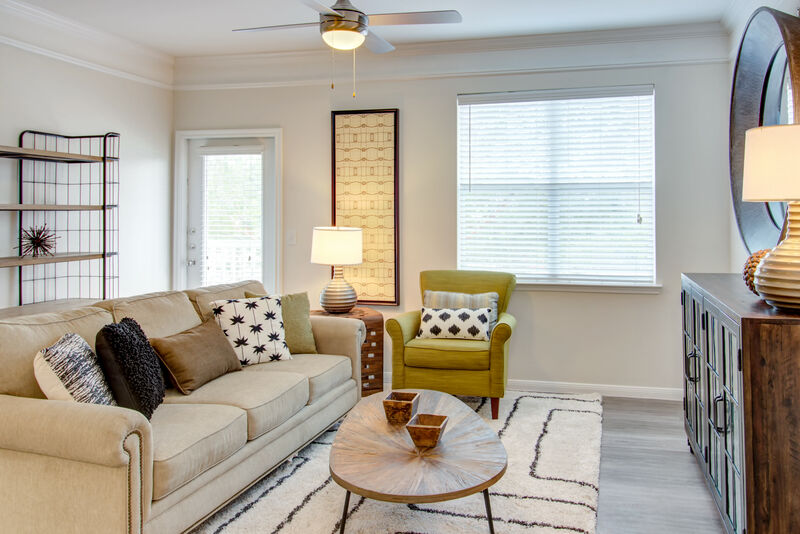 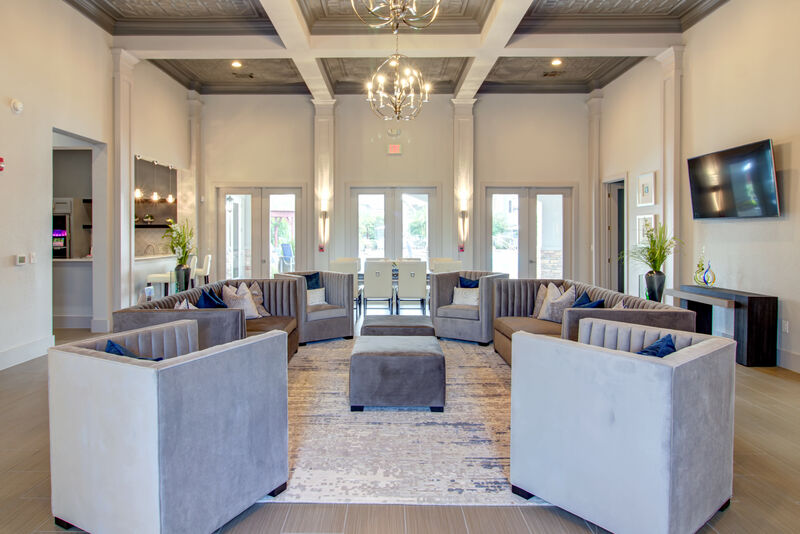 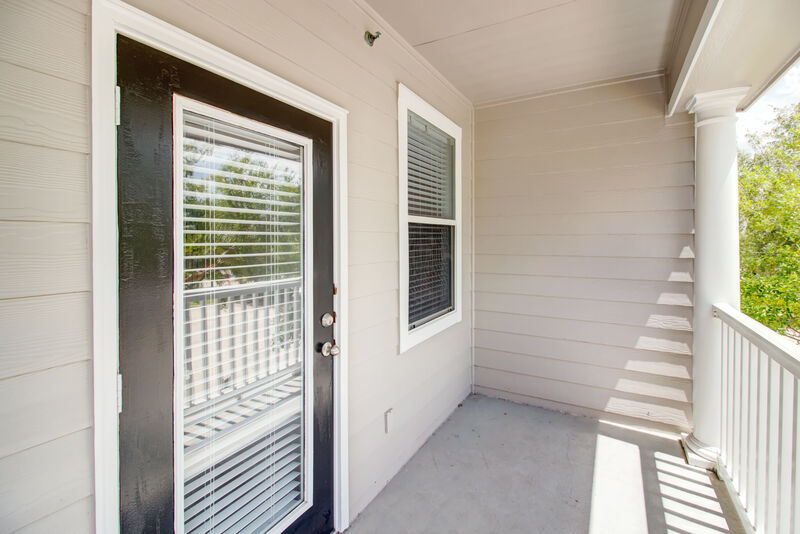 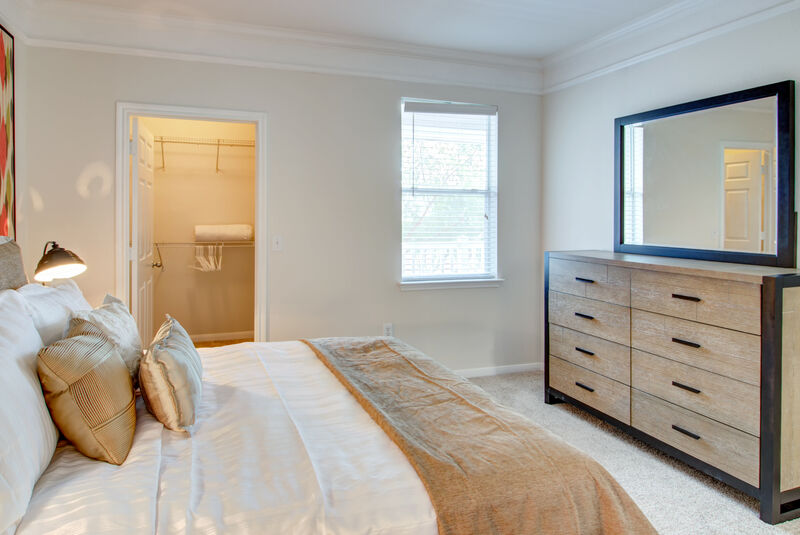 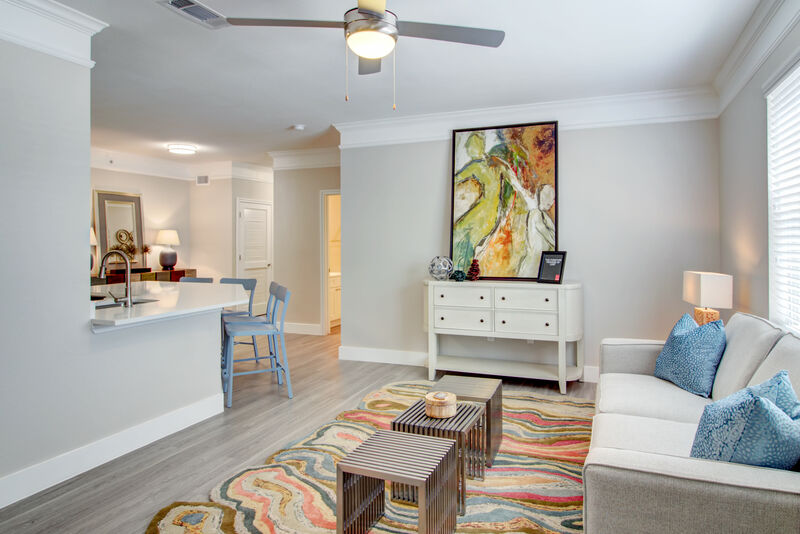 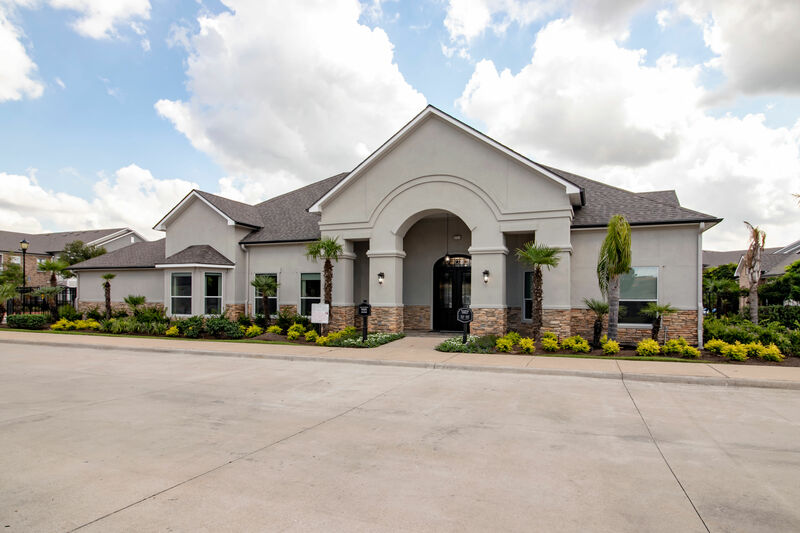 Scroll through our photo gallery for a virtual tour of what your life could be like when you choose to make your home at Amberjack Estates. 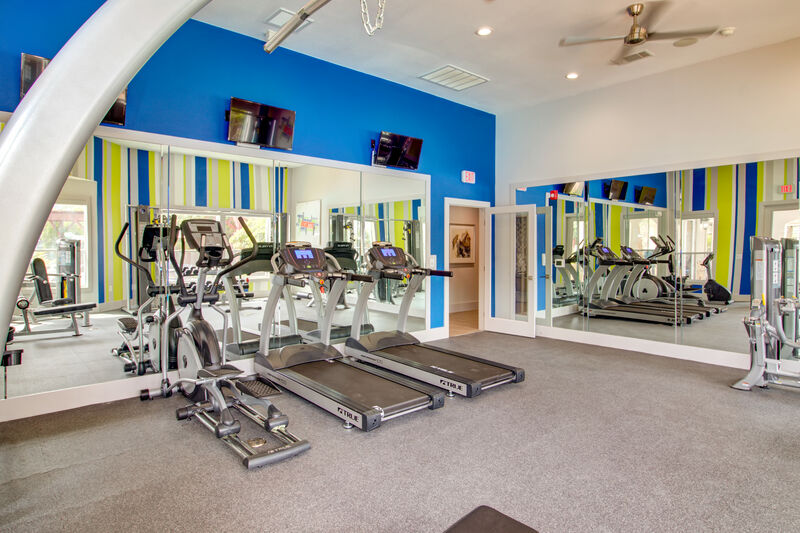 Picture yourself lounging poolside underneath the private cabanas or reaching your goals at the high-tech fitness studio featuring strength training, cardio areas, and free weights. 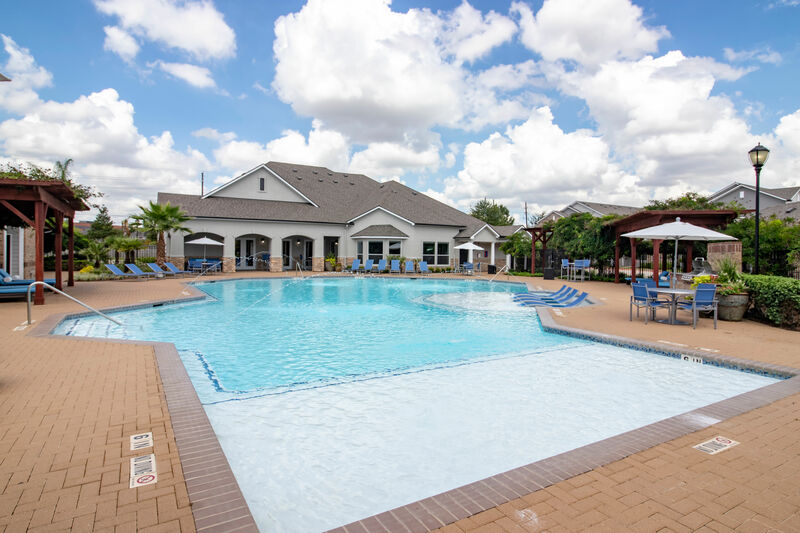 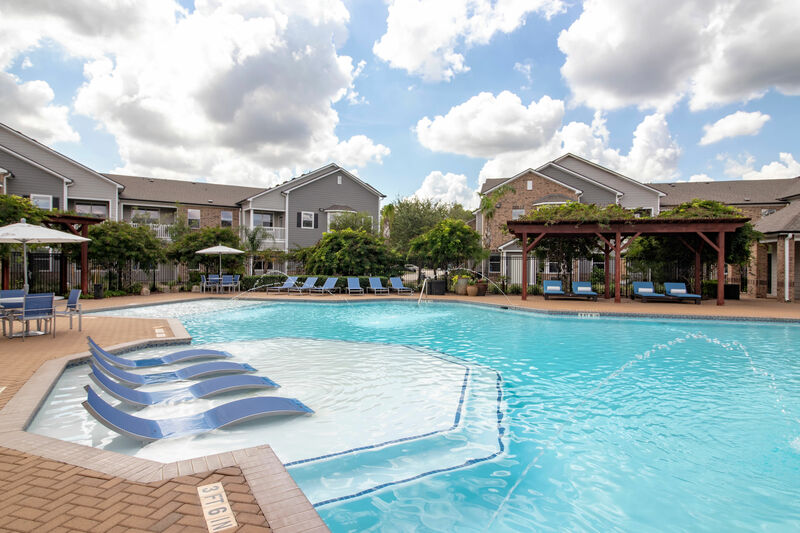 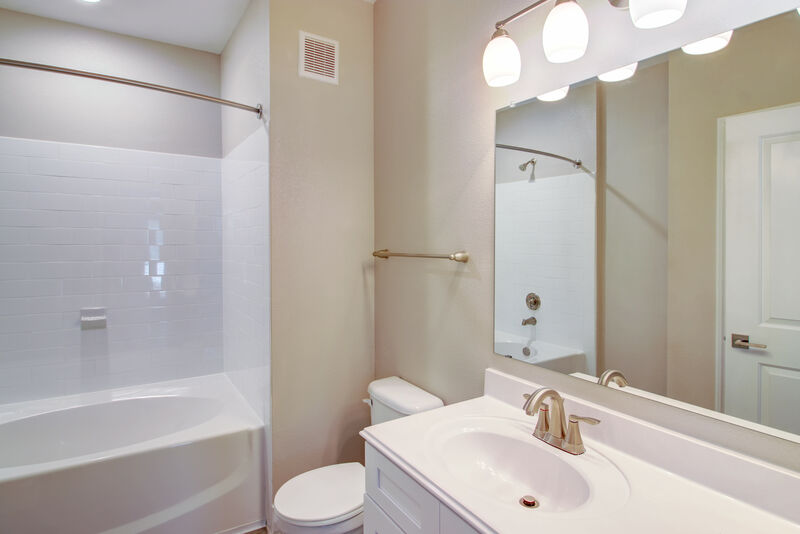 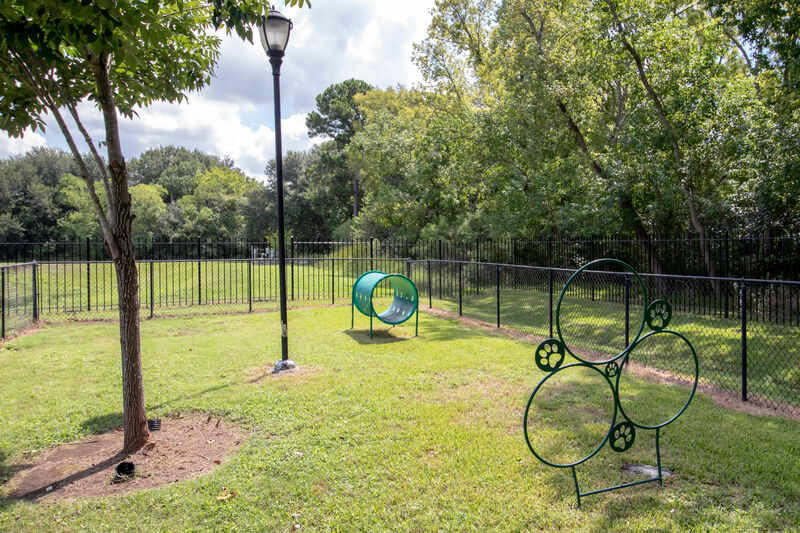 Let our high-end community amenities help you reach ultimate comfort and relaxation. 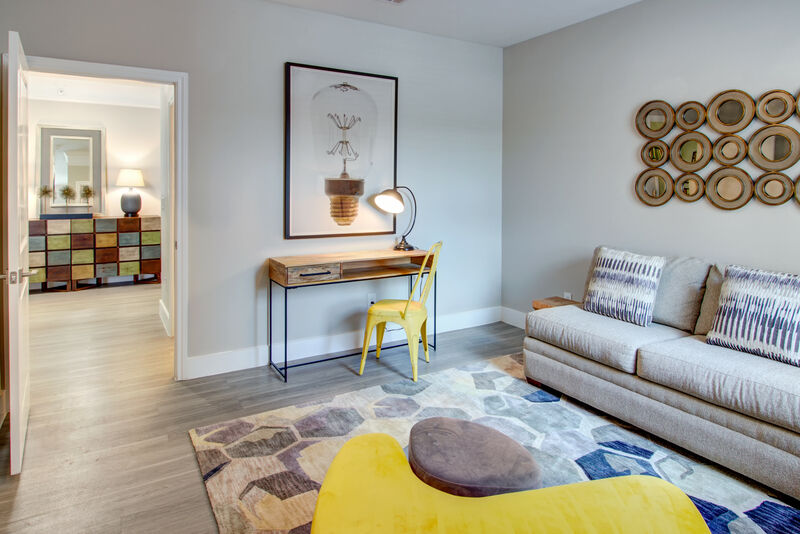 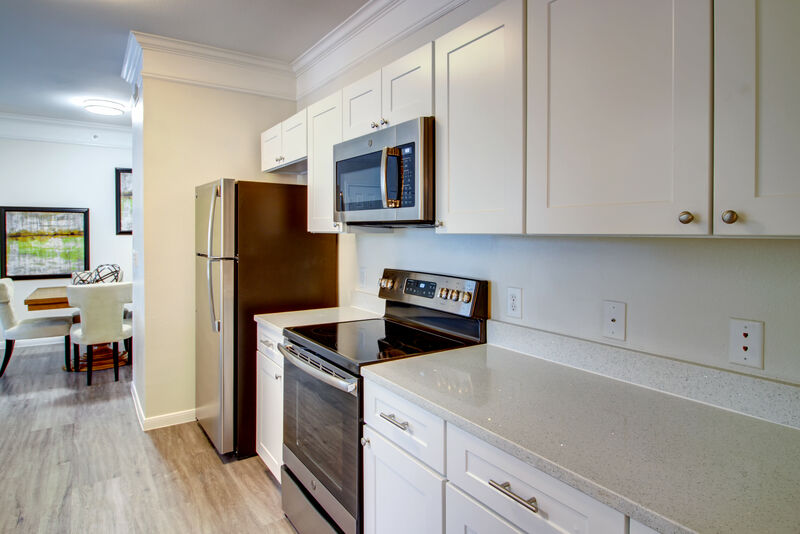 With impeccably designed 1, 2 & 3 bedroom apartments for rent with modern accents and stylish finishes, our community is designed with you in mind. 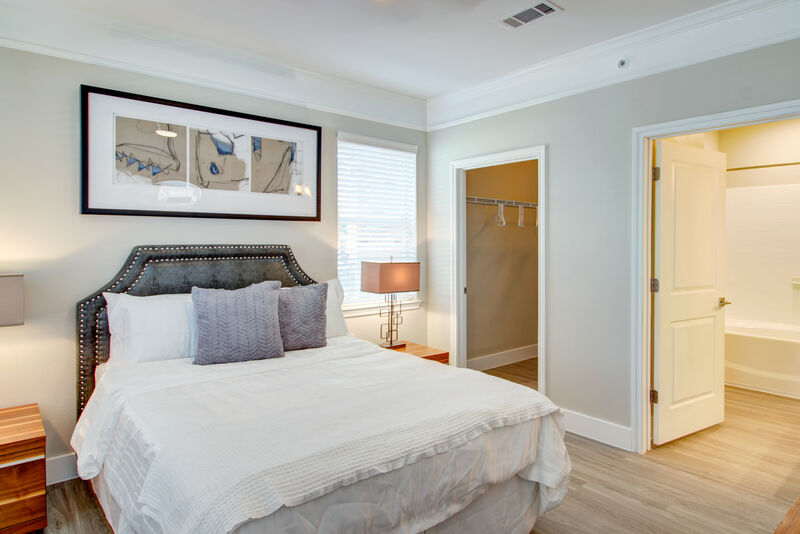 Live comfortably year-round with energy-efficient programmable thermostats, and sleep royally in our king-sized bedrooms. 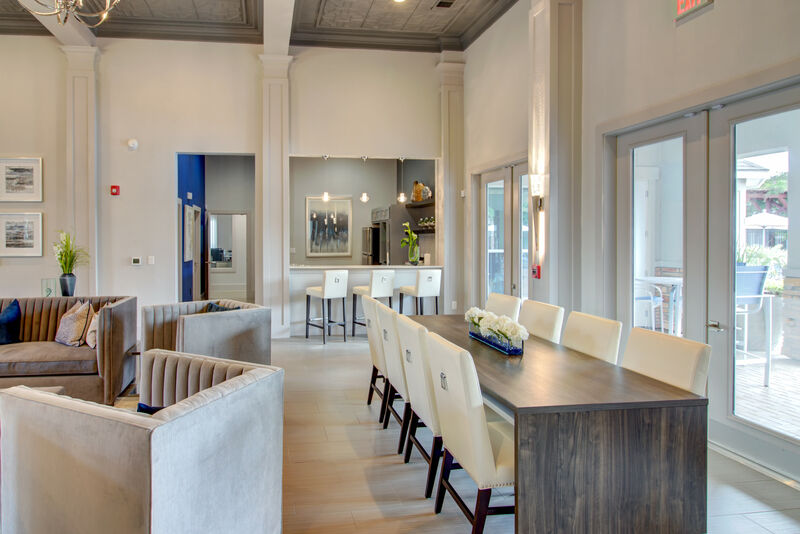 When you need a little friendly competition, head down to the resident lounge where you will find a billiards table as well as poker tables.  As you conclude your virtual tour, call our friendly leasing team to schedule an in-person tour to see Amberjack Estates with your own eyes.